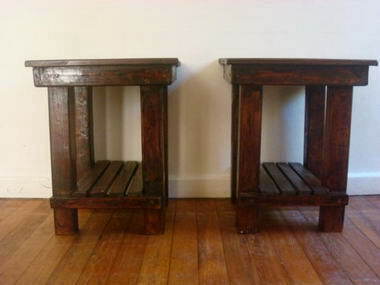 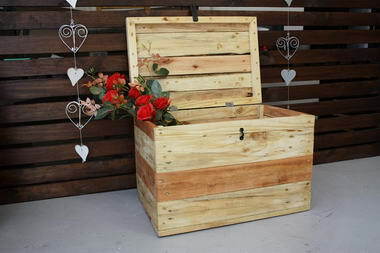 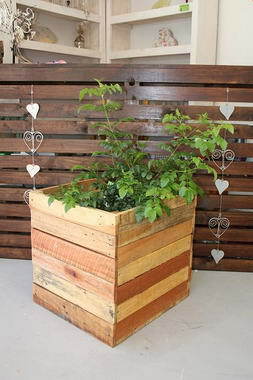 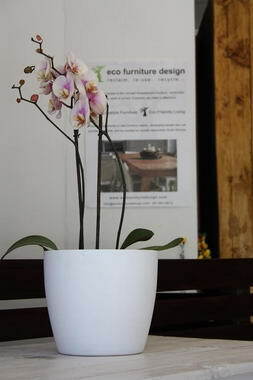 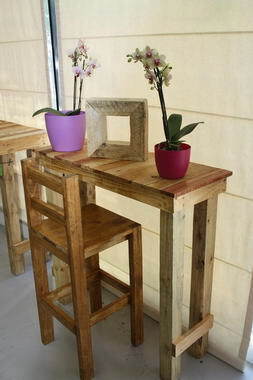 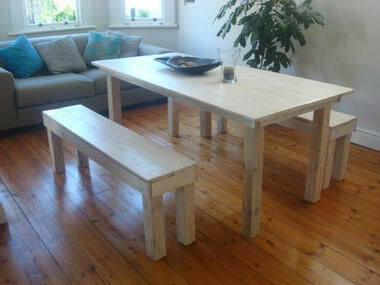 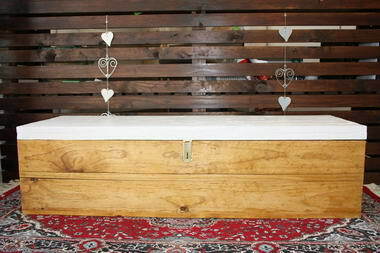 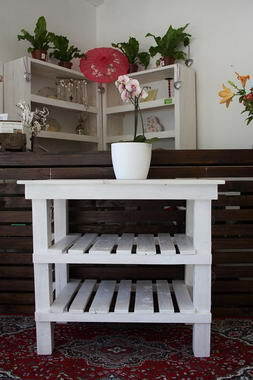 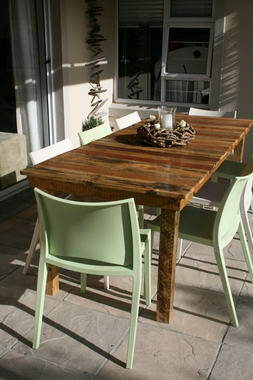 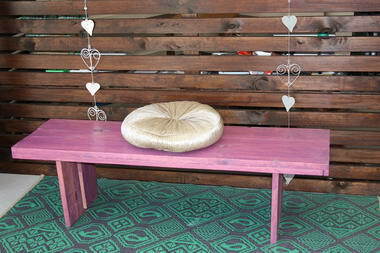 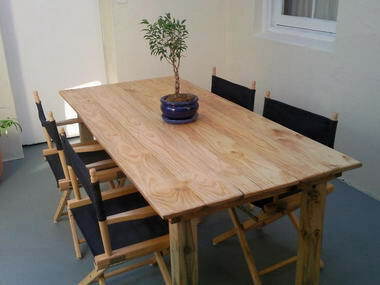 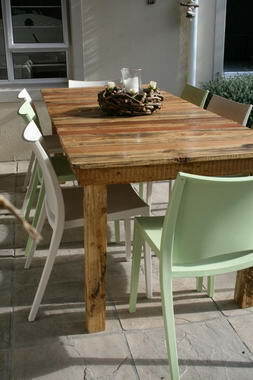 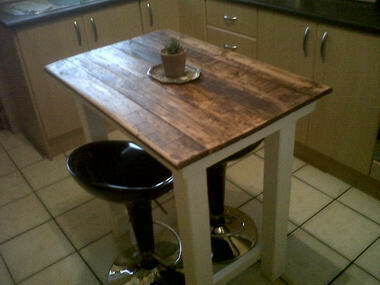 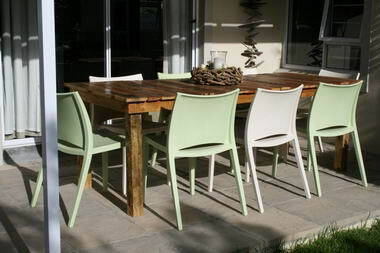 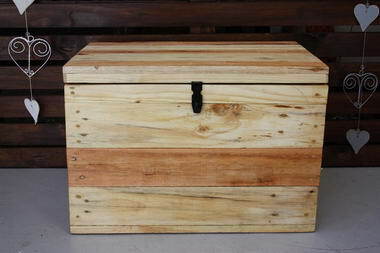 Eco Furniture Design - We are about Sustainable Wooden Furniture manufactured in Cape Town from re-claimed wood. 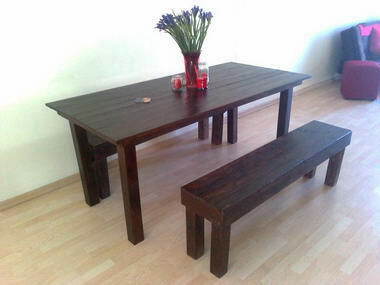 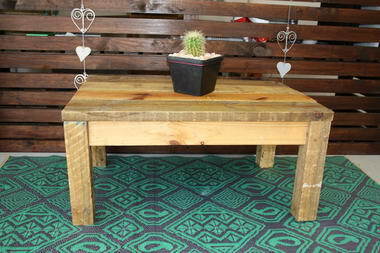 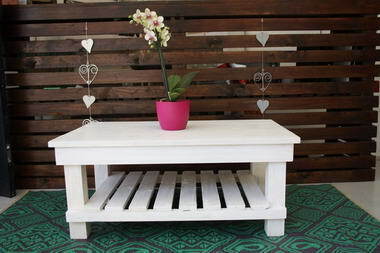 We specialize in coffee tables, kitchen blocks, dining tables, utility tables of all sorts. 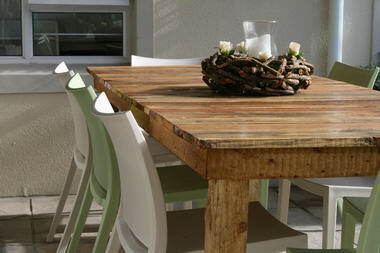 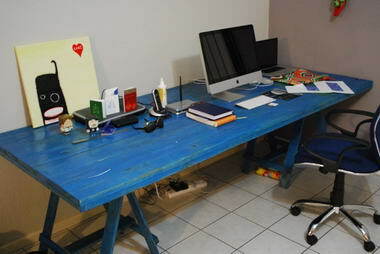 Each wooden table is unique, and we customize size and finishes according to design requirements.